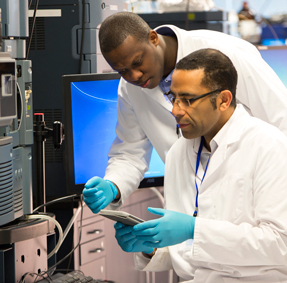 While the work of each division is distinct, the program functions collaboratively to provide oversight and resources in support of excellence in medical research at Hartford HealthCare. It is our privilege to support our clinicians as they aim to contribute to advances in medicine and improved care for our patients. Clear precise instructions for the research process at Hartford HealthCare. Our highly trained research team explores new ways to improve your health. Overseer of all research conducted at Hartford HealthCare. 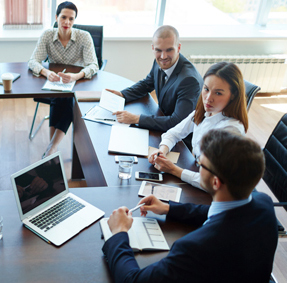 Provide oversight for grant submissions and research contract execution to meet regulatory and policy guidelines, provide financial management of all research projects, assist with budget preparation and accounting procedures, dedicated staff assigned to pre- and post- award management to facilitate appropriate investigator guidance. Provide oversight for the protection of human research subjects in accordance with federal and institutional policies, provides education to the research community on research regulations, provides administrative support to the Institutional Review Board and Institutional Animal Care and Use Committee, monitors ongoing research studies for compliance with regulations and policies. Create databases, registries and specialized data collection tools to assist investigators with research and quality initiatives, collaborate with HHC administration on balanced scorecard initiatives and other data benchmarking projects as requested. 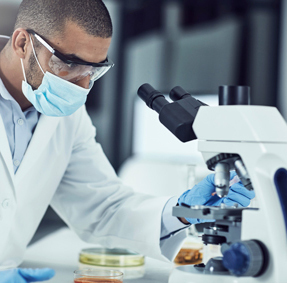 Assist investigators with scientific design of research studies, provide statistical and data analysis for publication and presentation, provide guidance for resident and medical student projects, support the development of external grant applications. Provide institutional support to identify research funding opportunities and assist investigators with writing grant applications. Provide investigators with access to administrative and research coordinator staff to facilitate successful conduct of industry funded and investigator initiated clinical trials. Provide expertise for research studies in advance of their clinical testing stage.